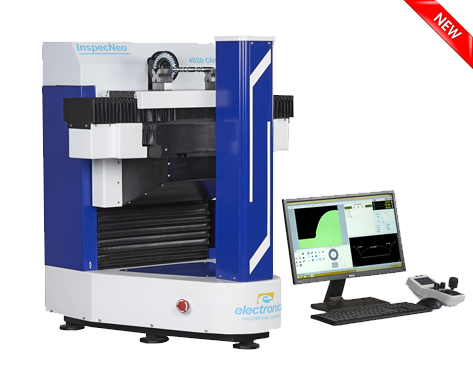 An 'Eye' for Quality Vision Measuring Machine. We are Electronica Mechatronics (I) Pvt Ltd (EMS), one of the leading precision equipment manufacturing companies in India, established in 1986 in Pune, India. We are primarily engaged in designing and manufacturing encoders for precision position and motion control and Inspection Machines in Metrology. EMS, which otherwise started as an offshoot of Machine Tool Manufacturing, has grown into an international enterprise, manufacturing various industrial equipment such as machine tool DRO, milling machine DRO, Electra linear scale, magnetic encoder systems, and Metrology equipments like Height Gauge, Vision Measuring Machine, Coordinate Measuring Machine and many others. Over the years, we’ve built a strong network of associates and clients across the world, and have been consistently delivering the highest levels of customer satisfaction across all our verticals. At Electronicaems, we offer a wide range of products and services aimed at helping our clients with quick results, accurate measurements, and therefore the highest levels of efficiency. 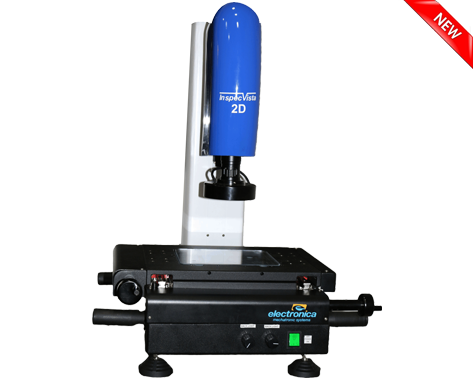 Our product range is categorized into 3 major types namely position and motion control, precision measurement, and 3D scanning and measurement. We offer some of the most durable, heavy duty, and latest technology based optical linear encoders, magnetic encoder systems such as magnetic linear encoders, magnetic rotary encoders, digital readout systems, DRO kits, milling machine, Lathe machines, Grinding machine DRO etc. 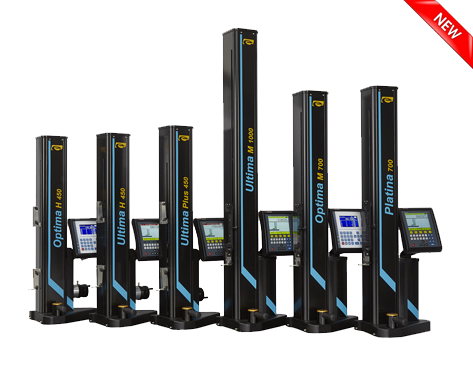 We manufacture some of the best precision measurement instruments such as 1D & 2D height gauges, various types of coordinate measuring machines, and vision measuring machines. Within this category we manufacture laser scanners, quelltech line, and eviXscan 3D scanner. Besides the broad array of products that we offer, we also serve our clients with the following comprehensive product lifecycle services required for the smooth functioning and efficiency of the equipment. Some of our services include process Optimization, annual maintenance contracts, production support, installation and commissioning, value added services, upgrade/ retrofit – CMM, Height gauge, VMM, DROs, and scales, equipment maintenance and servicing, and training for the effective use of our products and equipment. Of course, the years of experience into manufacturing do matter a lot.  However, it is the quality of our services and products that have kept improving since inception, thereby delivering the highest levels of customer satisfaction. Here are some reasons why you must choose us for your industrial equipment requirements. Wide range of products and services, thus offering a complete industrial solution package. A team of some of the most skilled, creative and customer-oriented people working tirelessly towards delivering excellence at all times. Comprehensive services right from designing to delivery under one roof. Branch Network all over India, Presence in many tier 1, tier 2 and tier 3 cities across the country, and international presence across the globe in more than 40 countries such as Italy, Russia, Germany, France, UK, South Africa, Canada, United States, Mexico, Brazil, Argentina, China, Thailand, Australia, South Korea, UAE and many others. Serving some of the most reputed clients around the globe for a very long time. 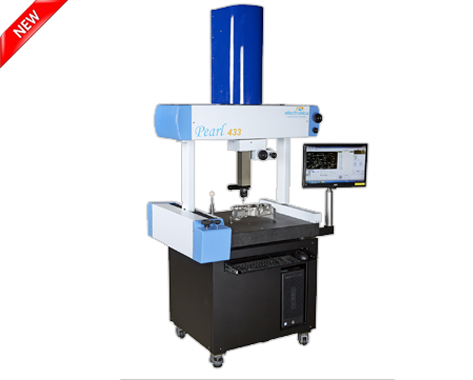 If you are an industry-owner looking forward to integrating some of the best milling machine DRO, EDM machine DRO, Electra Linear Scale and Inspection Machine like Height Gauge, Vision Measuring Machine, Coordinate Measuring Machines etc. within your existing working systems, and achieve the highest levels of efficiency, get in touch with us +91 02 24229398 or write to us at enquiry@electronicaems.com. To maintain our market leadership position, we need to manufacture reliable products that give consistent performance at competitive price. For this, we rely on robust in- house processes which are time proven and yet flexible enough to adopt to new standards. We strive hard so that Quality Policy does not remain a mere certificate to adorn our walls but becomes a way to do things, no matter how small ! Our state of the art R & D is equipped with prototype manufacturing. Kaizen, implementation of new manufacturing techniques and automation of processes add scalability. The client relationship which begins with product sale, then becomes a partnership based on mutual trust and respect. "We received the machine and are very happy with it"
"WOW! Truly a beautiful product, and the packaging was superb. I have not had time to actually test the scales, but feel confident that they will be everything that I am looking for and more.